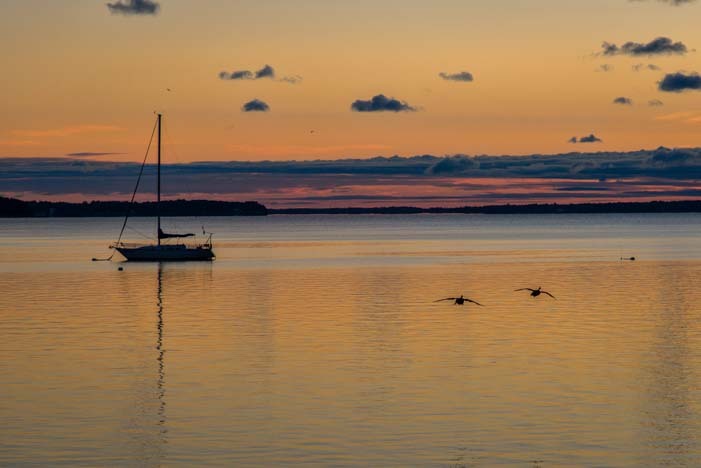 August 2015 – The Finger Lakes region in New York really surprised us with its serenity and beauty. Not only did we find a really fun town in Seneca Falls where boaters pull in and tie up on the along the river, but we were enchanted by the pretty scenery along Seneca and Cayuga Lakes themselves. 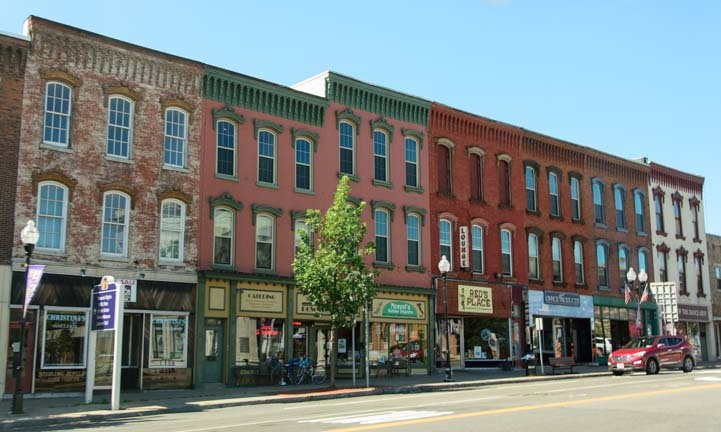 At one time the Finger Lakes were a rural escape for downstate New Yorkers that wanted to get out into the countryside upstate. There are some lovely old mansions along the edge of Seneca Lake and our friends took us on some wonderful back roads to see them. Not a bad place to get away from the city! As we were admiring the mansions, we suddenly noticed some deer in a field. Looking closer, we realized they were two spotted fawns and a red fox, walking slowly, all together! What total luck!! Mark and I jumped into action hoping they wouldn’t bolt. We were absolutely amazed when they calmly stopped (the fox even sat down!) and turned to look right at us for a minute or two, all three of them! Then they moseyed on their way across the field and into the woods, still together. We were astonished as this trio stopped to look at us and then slowly walked on — together! We moseyed on our way too. Just a few minutes later we glanced over at a meadow and saw a doe and her pure white fawn staring at us. Our jaws still hanging open from seeing the fawns and the fox, we spotted a mama deer with her pure white baby. 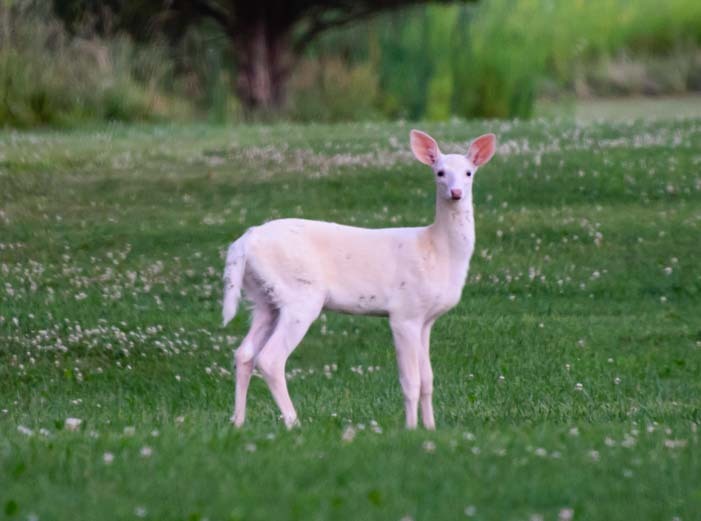 These Seneca White Deer are not albinos, and they are unique to this area. We could not believe our eyes and out good luck at seeing one up close! Somehow, the calmness of this region seems to apply to the wildlife too, and the white fawn looked right at us for a long time. Then it turned and, together with mama, bounded off into the woods. We were captivated by the peacefulness of this area. 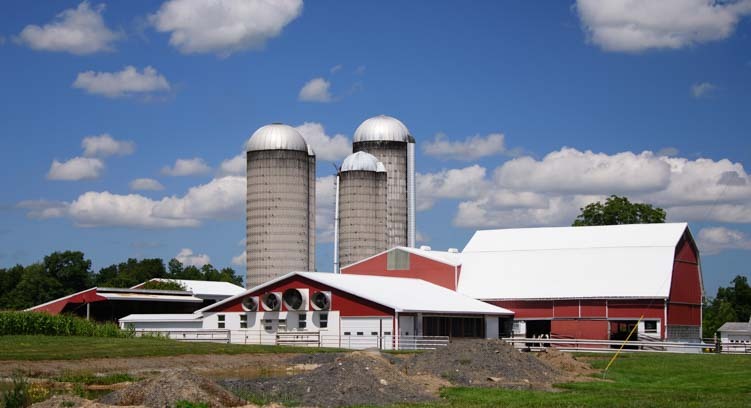 This is a very rural area, and small farms owned by both Amish and Mennonite familes dot the landscape. I just loved the wide sweeping fields with the little barns and silos and farm houses tucked into the corners between them. There are small Amish and Mennonite farms everywhere. 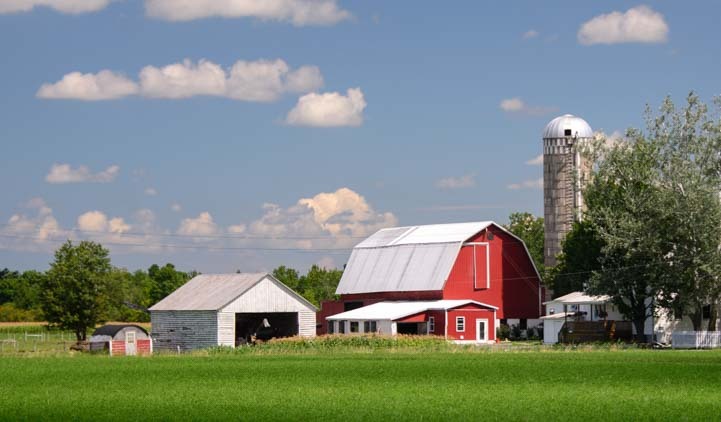 Driving the countryside gave us a flavor of what rural America was like once up on a time. These small farms raise livestock and corn and soy, but a new crop that is quicly sweeping through the region is grapes. 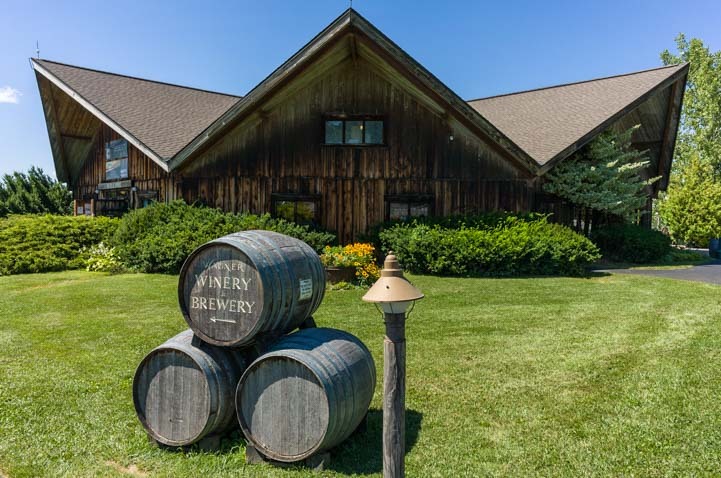 There is a rapidly growing wine industry in the Finger Lakes, and there is a beautiful winery every half mile or so on just about every road. For wine enthusiasts, you could spend an entire season out here getting to know all the different growers and their products. We visited the Wagner Vineyards Estate Winery. It is unique because there is a Winery side of the business and a Brewery side. So, whether you want to sample fine wines or microbrews, it’s just a matter of going in the right door! 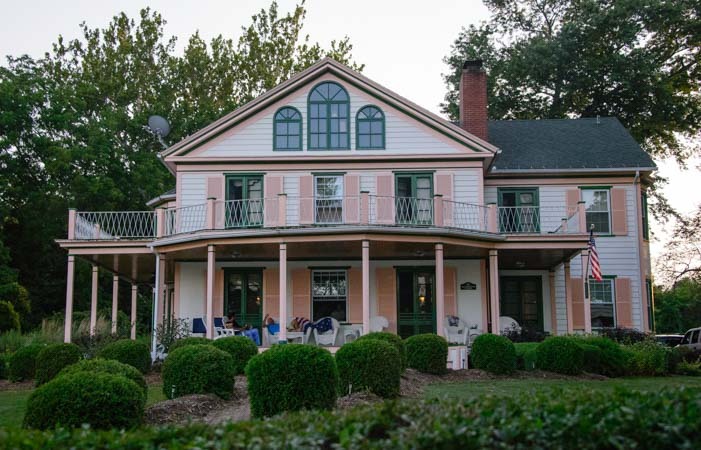 Wagner Vineyards Estate Winery AND Wagner Valley Brewery — two for one! Out back there is a wonderful grassy lawn filled with picnic benches as well as a huge shaded deck overlooking the lawn and Seneca Lake. We kicked back with a tasty brew and savored the late afternoon. We discovered that this is a very popular area for Bachelorette parties. 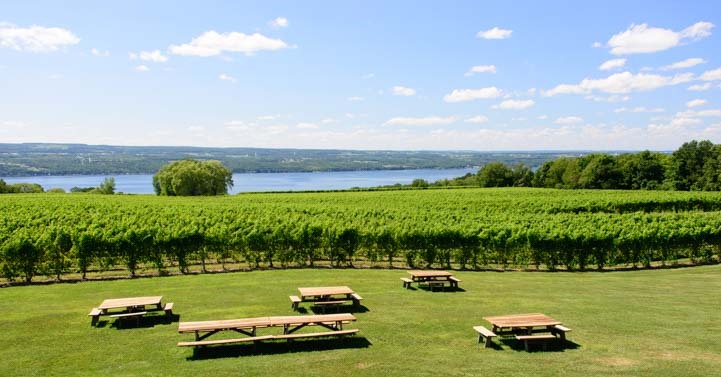 Not for Bachelor parties — those guys seem to have something different in mind when they want to get wild, so they go to other kinds of establishments — but local bachelorettes just love to rent a stretch limousine and take a tour of the Finger Lakes vineyards. How fun it was to look over and see a crew of beautiful young women lined up for a photo. It turned out this was the second stop on their tour — we had seen the limo driver napping in the limo in the parking lot when we came in — and these young beauties were really living it up. They were wearing matching tank tops, with the bride in white (there was no mistaking her — her shirt said “Bride” right on it). The bridesmaids wore navy blue, each with her role in the wedding printed on the front too. These gals were having way too much fun! I sighed watching them, wishing I had been there, and done that, and had the shirt!! 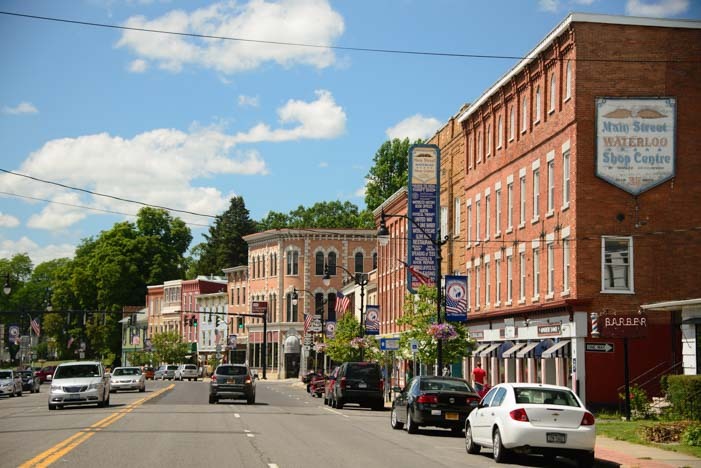 We carried on, with images of beautiful weddings floating around in my brain, and we found there are cute towns all around the Finger Lakes regions. Waterloo and Ovid both have pretty main streets. And in Ovid’s town square there are three brick buildings in a row that each have four white columns out front. 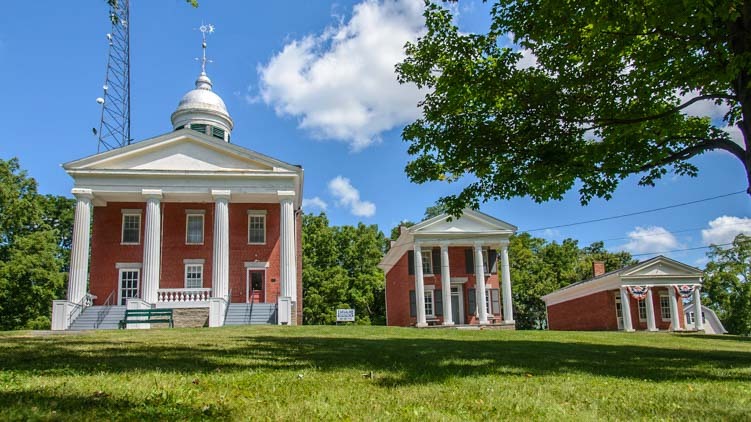 These historic government buildings are fondly called the Three Bears by the locals! 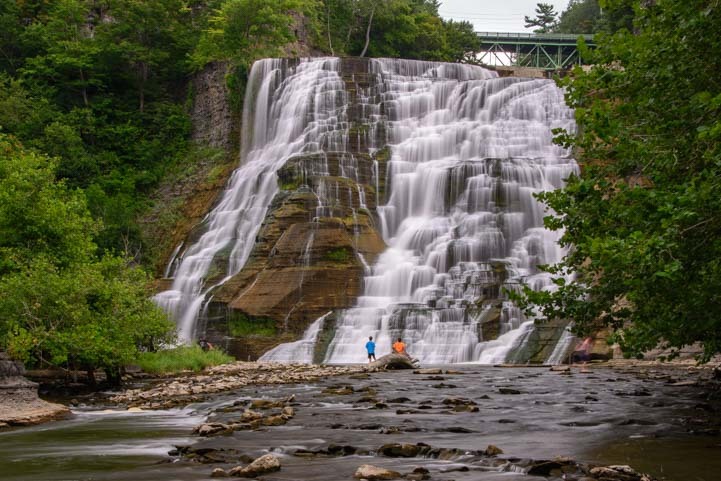 The Finger Lakes are also known for their beautiful waterfalls, and there is quite a selection to see. 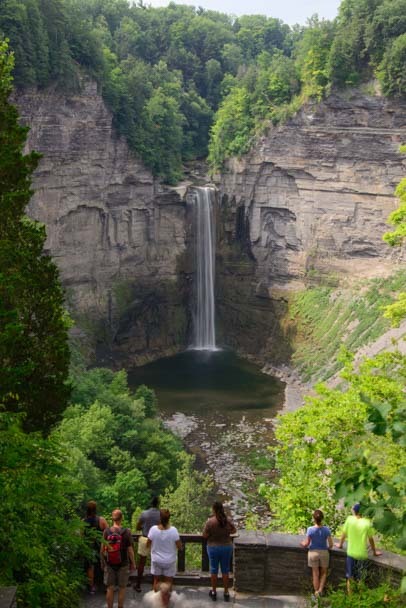 The Taughannock Falls are very tall. Right across from the falls is a viewing area where you can get a good closeup look. Over in Ithaca, home of Cornell University, there is a beautiful waterfall in the Ithaca Natural Area. We got lost on our way there, driving the tiny roads between all the fraternities and going up and down some steep roads. But it was worth all the wrong turns once we got there. Unfortunately, we had run out of steam by the time we finished playing there, and we never got to the more famous Triphammer waterfall that is right in the middle of the Cornell campus, apparently at the intersection of University and East avenues. Oh well, next time!! 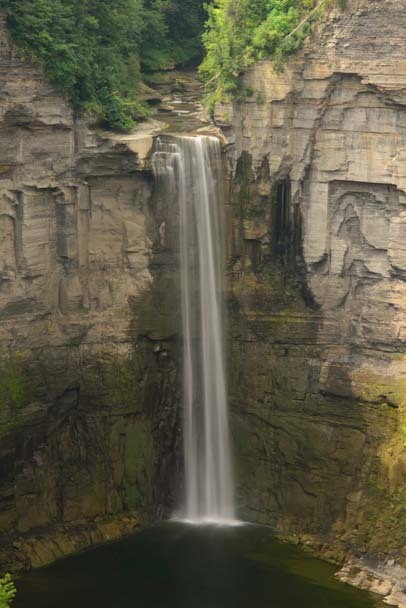 Ithaca Falls Natural Area – a great spot to clear your head after finals at Cornell! 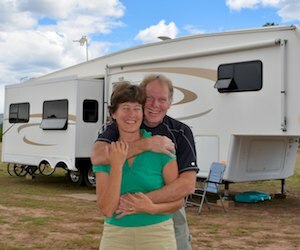 The Finger Lakes are a charming place for an RV roadtrip, offering not only waterfalls and wineries but a glimpse of America’s quiet and rural past that is very hard to find. Wagner Valley Brewing Co. and Wagner Vineyards Estate Winery – Two in one! What beautiful shots of this pretty area! Your wildlife sightings were incredible! We’ve seen wonderful old mansions like those along a section of Lake Couer d’Lene. Thank you, Lisa. I still can’t believe our good fortune with those deer, and the mansions were delightful. It was all very special! 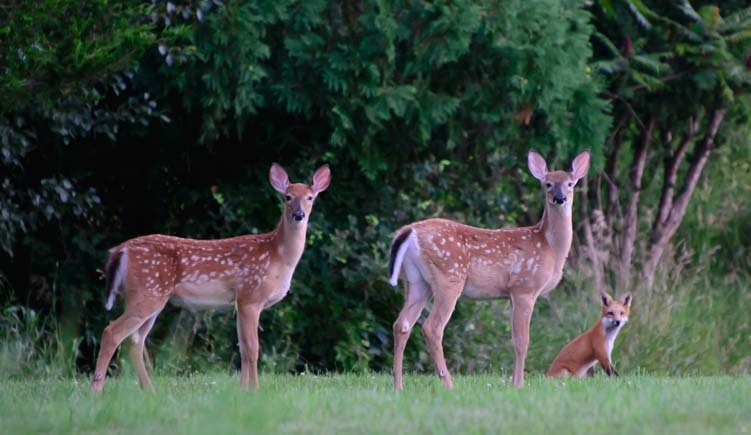 Wow, what amazing photos of the white fawn, and especially the one of the fawns and fox! The Finger Lakes area has been on my camping radar for a while…..now I really want to get up there! Great post! We were so impressed by the Finger Lakes, Janis. Very photogenic and enjoyable. We have more posts coming from the area…stay tuned! My family just recently stumbled upon this post. I am the maid of honor in the picture at Wagner! My sisters wedding was that following Saturday at the Ithaca Farmers Market. I’m so glad you enjoyed our home and we left a good impression! OMG!!! That is incredible!! How awesome that your family came across this post. We LOVED the finger lakes! You live in a beautiful part of the country. And what a bonus it was for us to walk out on the deck of that elegant winery and see you and your friends having an absolute ball at your sister’s bachelorette party. Thanks for letting us know! !